Ideal Kitchen & Bath offers so much more than the ability to design and install cabinets — we are a partner in planning your new kitchen or bathroom. We understand that transforming your kitchen or bath to a more attractive, harmonious and functional space is a daunting proposition. But relax, the hardest part is getting started… and the best way to get started is to call Ideal Kitchen & Bath. 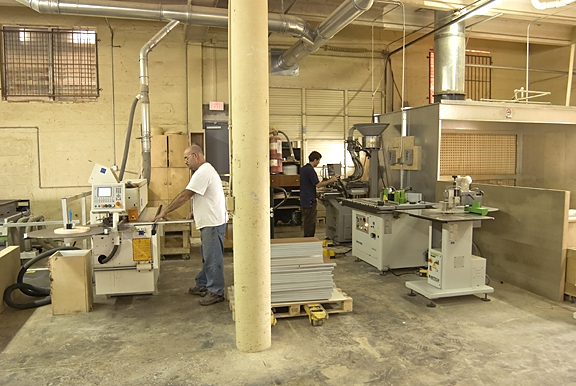 While we’re best known for our exceptional quality cabinets, we help plan and coordinate every aspect of your project, helping you keep an eye on the form, function and finances. And the results are beautiful. Time and again. 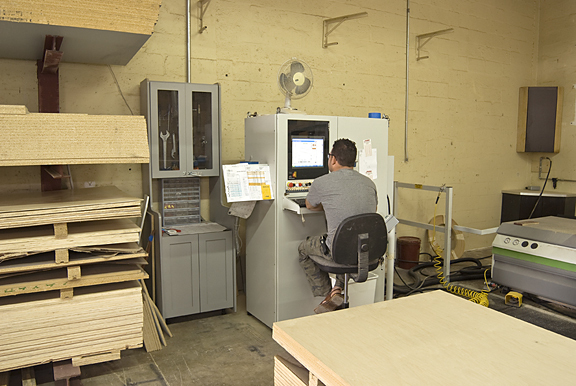 We offer a wide variety of custom cabinetry, including the ability to manufacture our own custom cabinets utilizing our in-house production facility. 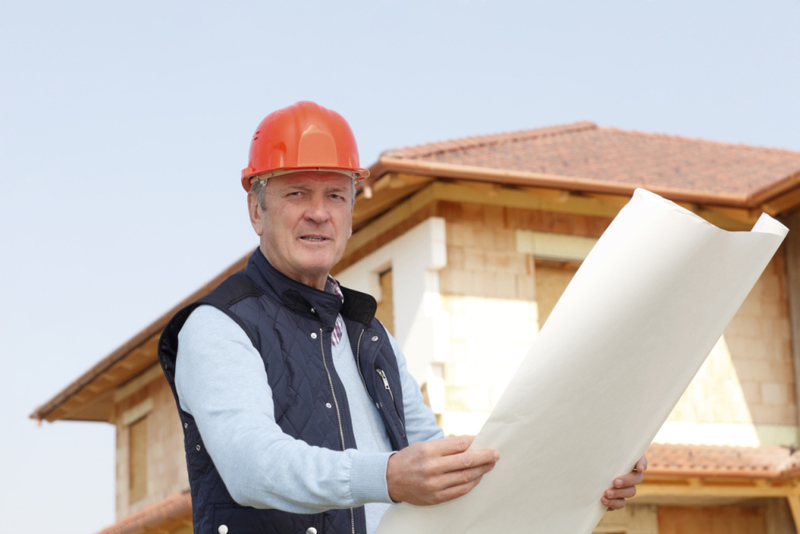 “The Ideal difference” is that every project is centered on your home, budget and desires. We truly focus on our customers and work with them to create a solution to many of their seemingly unsolvable kitchen or bath design-related problems. 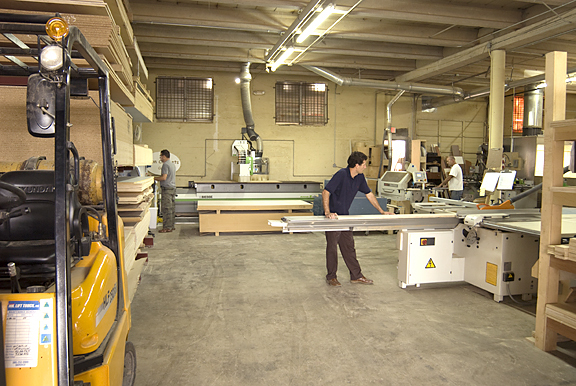 Ideal Cabinets has an established reputation in Naples, Fort Myers and Cape Coral that we take very seriously. Ideal Kitchen & Bath cabinet installer contractor and manages our clients' entire kitchen project from conceptual kitchen design through renovation and completion.